Uninterruptible Power Supply (UPS) Available For Stratasys Fortus 360mc, 380mc, 400mc, 450mc, and 900mc – Battery Backup Power, Inc. 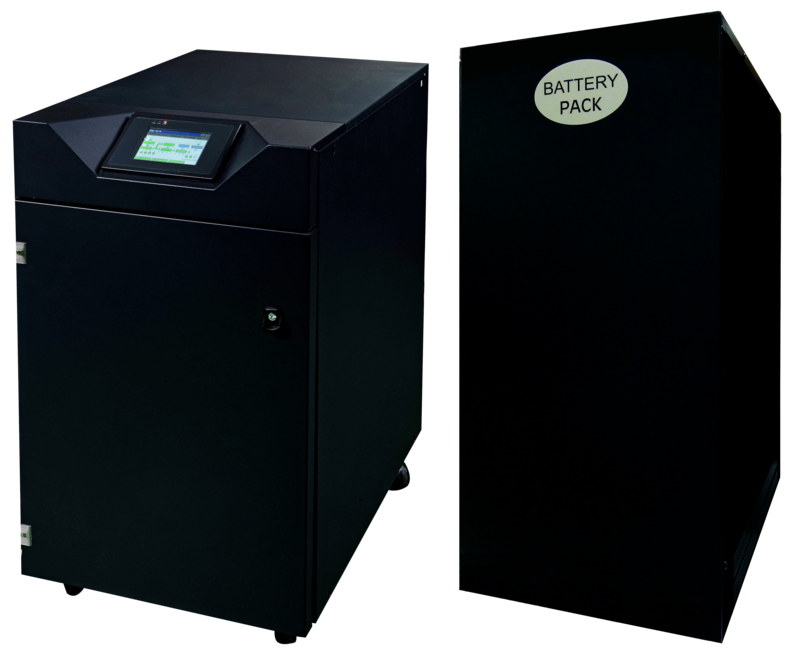 Battery Backup Power, Inc. continues to provide uninterruptible power supplies (UPS systems) for the Stratasys Fortus 360mc, Stratasys Fortus 380mc, Stratasys Fortus 400mc, Stratasys Fortus 450mc, and Stratasys Fortus 900mc. For more information, please Contact Battery Backup Power, Inc.